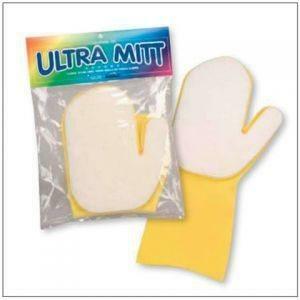 The Ultra Mitt is infallible! 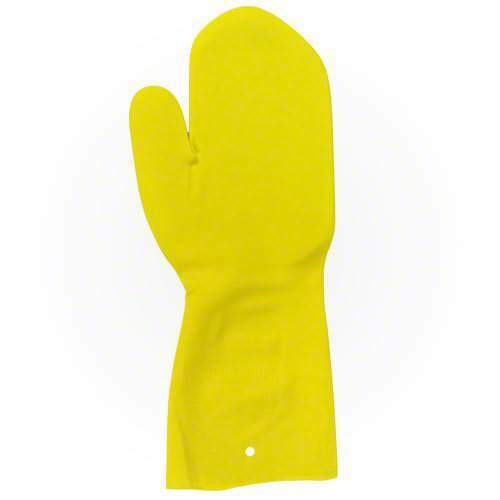 Featuring a lightly abrasive open-hand surface permanently bonded to a durable, waterproof latex glove. 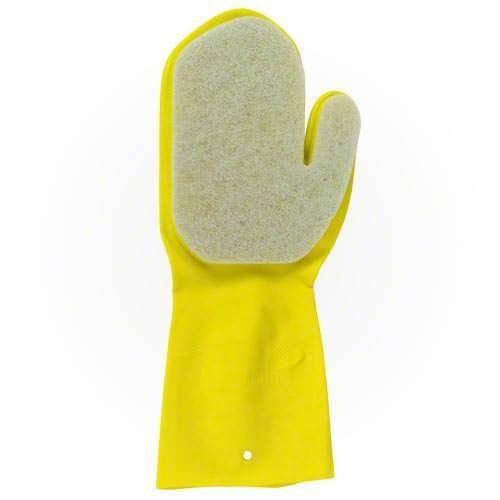 The Ultra Mitt allows you to easily clean scum lines and scale buildup from hot tub surfaces while protecting your hand from chemical cleaners. 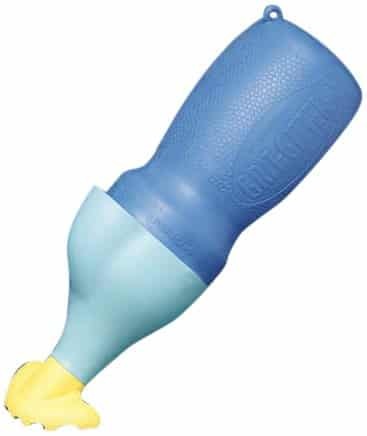 The non-abrasive pad can safely be used on acrylic, fiberglass, tile and vinyl surfaces without scratching or damaging surfaces.